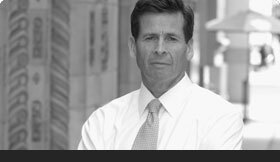 Travis is a member of Integer’s Trial and Litigation practice, focusing on environmental litigation and policy. Travis graduated from UCLA Law School in 2014 and received his Bachelor of Arts from UCLA in 2011. 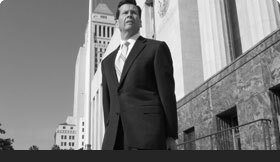 He is focused on trials and litigation with an emphasis upon environmental cases. Travis is admitted to practice before all courts in the State of California, the Ninth Circuit Court of Appeals and the United States District Court for the Central District of California.